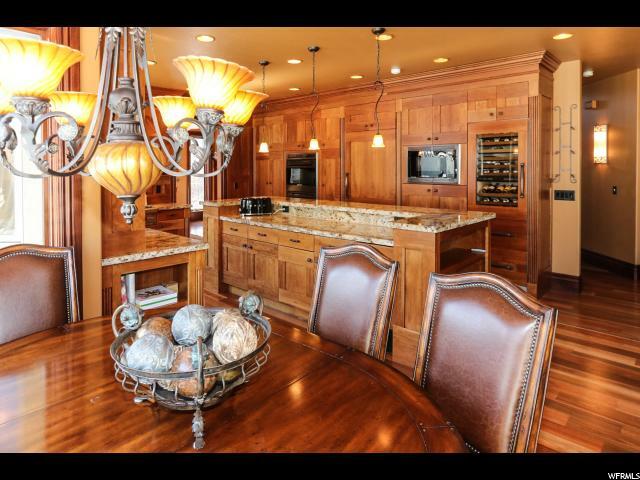 Exquisite custom woodwork highlights the dramatic tall open spaces of this deluxe entertainment home. 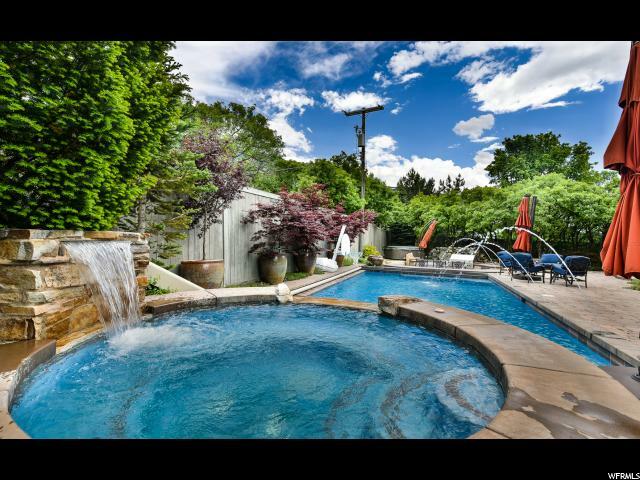 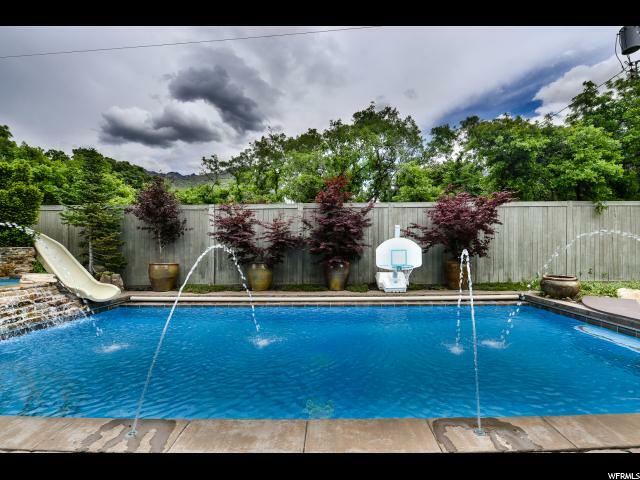 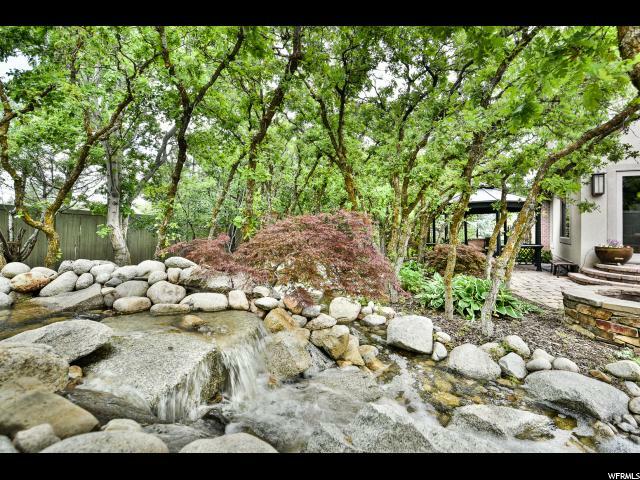 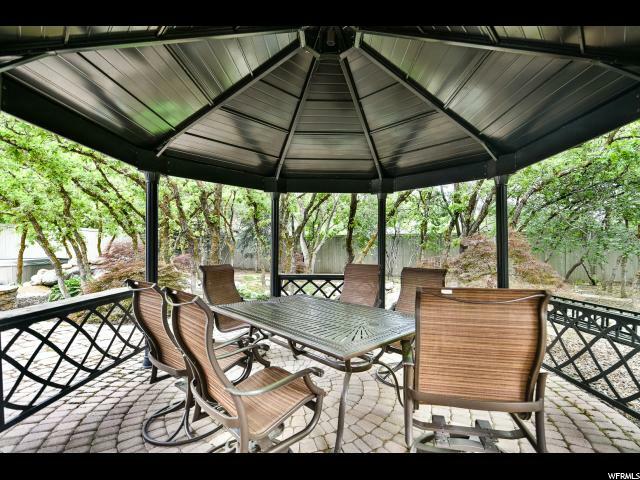 Huge windows bring the secluded wooded setting inside, and there is an easy flow out to the amazing pool and patios. 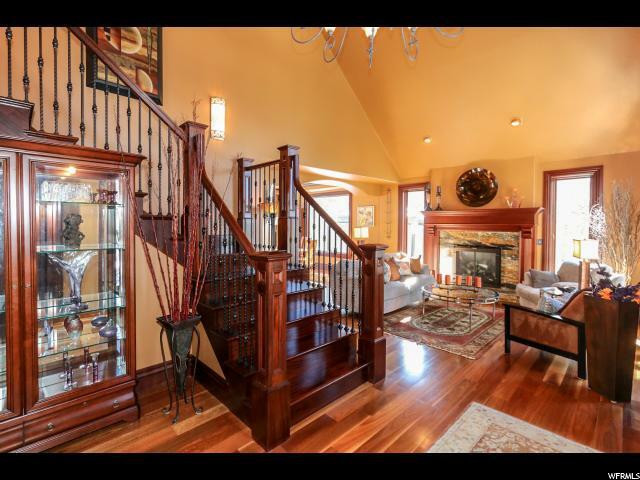 Deluxe Australian gumwood floors span the entire main floor. 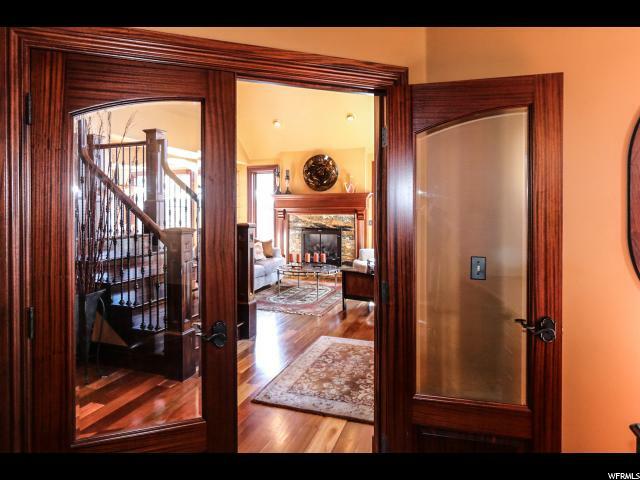 African mahogany moldings, doors, staircase, window trim and railings stand out like art work. 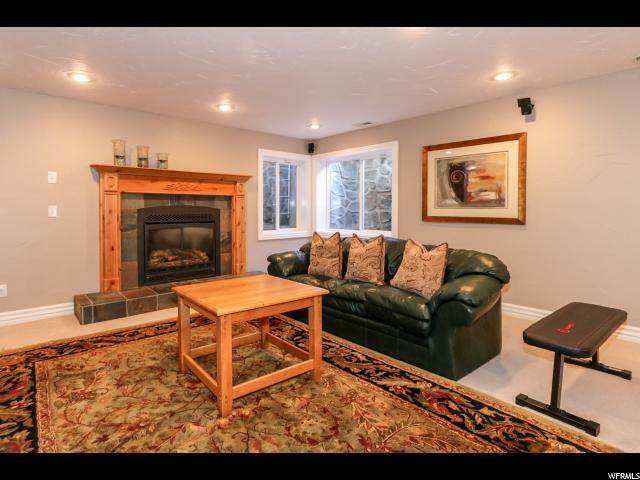 Elegant formals and casual spaces have gorgeous custom fireplaces. 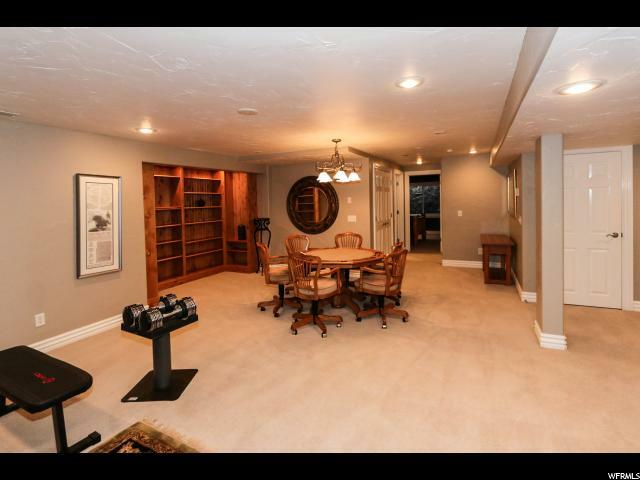 The great room is double height with amazing view windows. 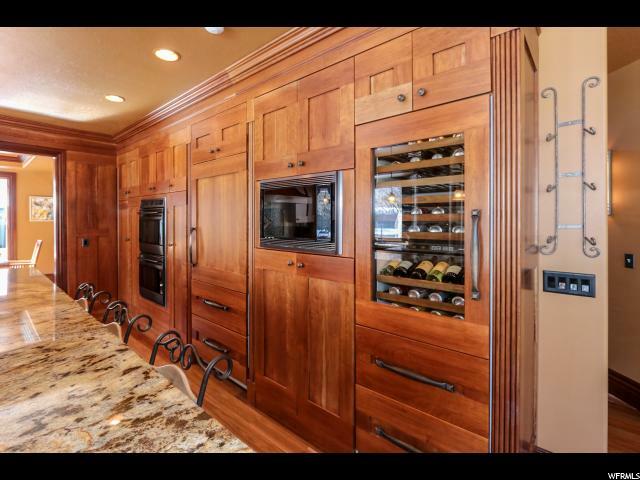 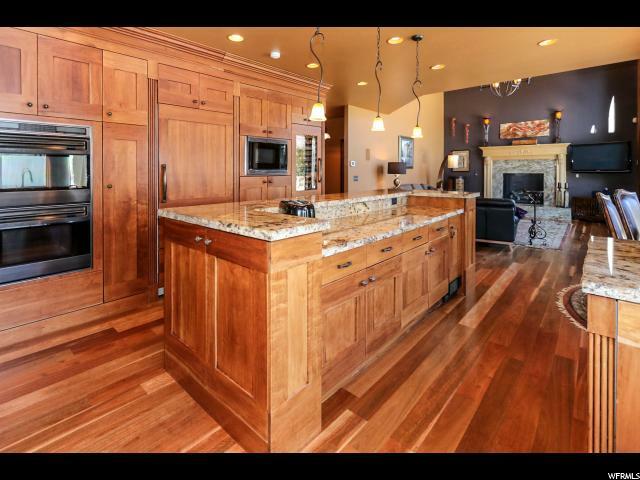 The gourmet kitchen has the ultimate quality cabinets of clear cherry wood, top grade appliances and a fabulous layout around a huge island. 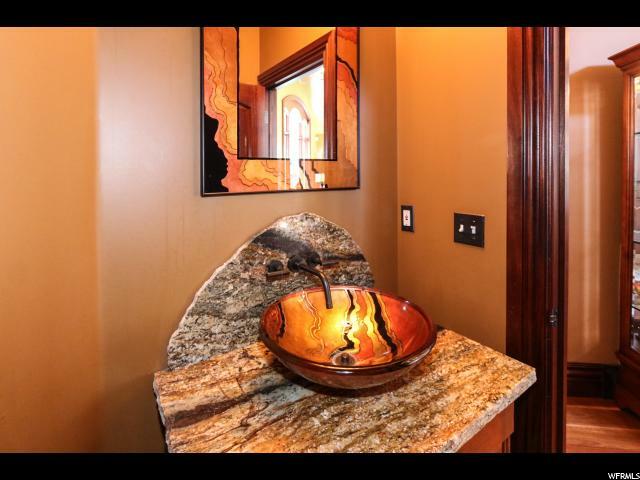 Stunning granite and modern tile enhance. 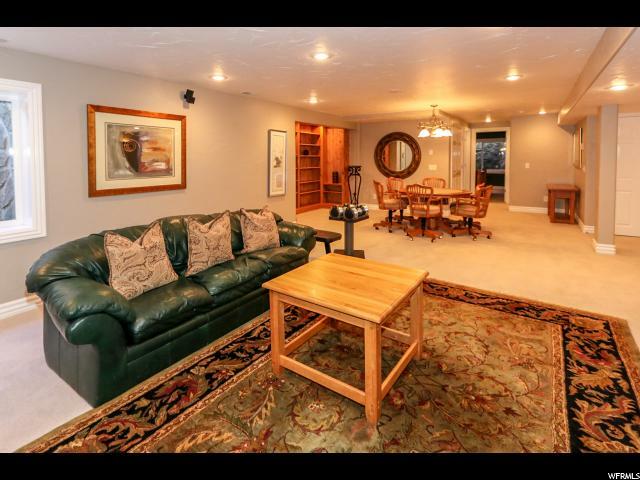 A wonderful main floor den is off the entry. 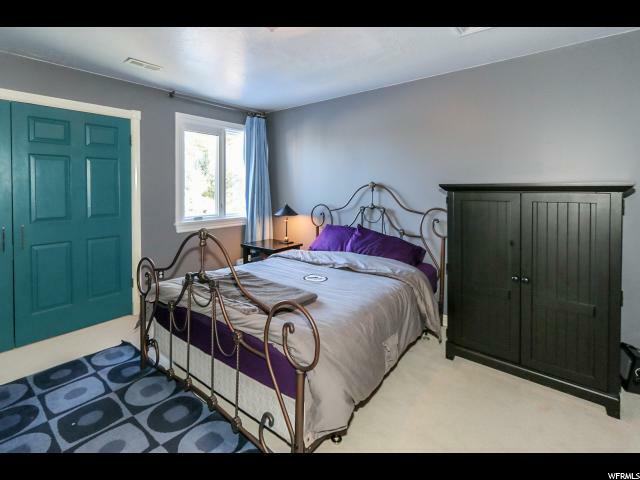 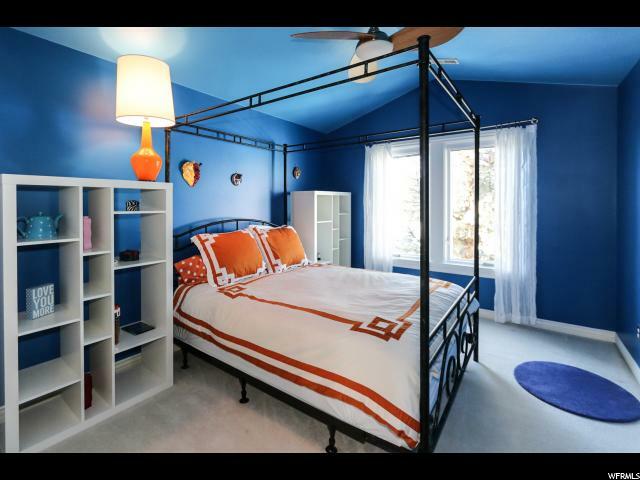 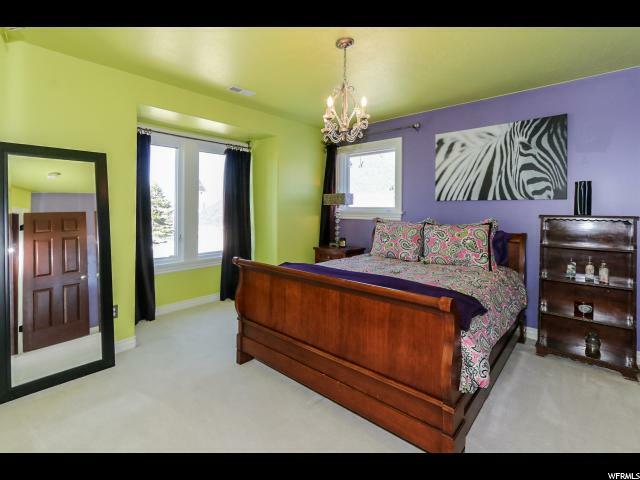 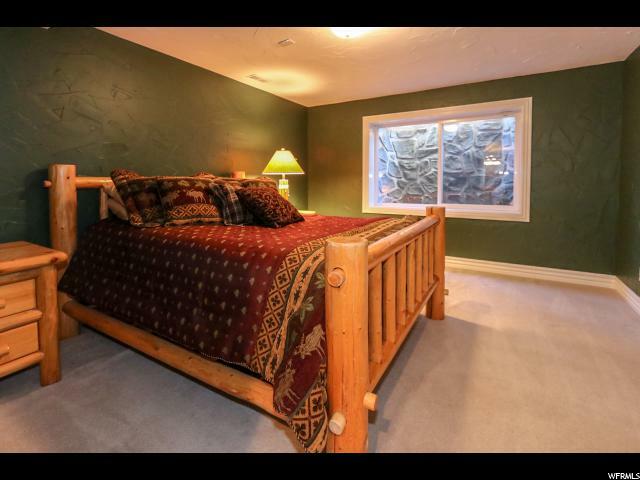 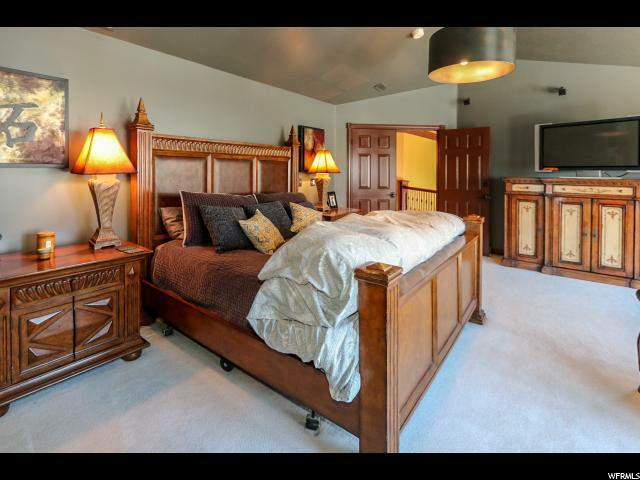 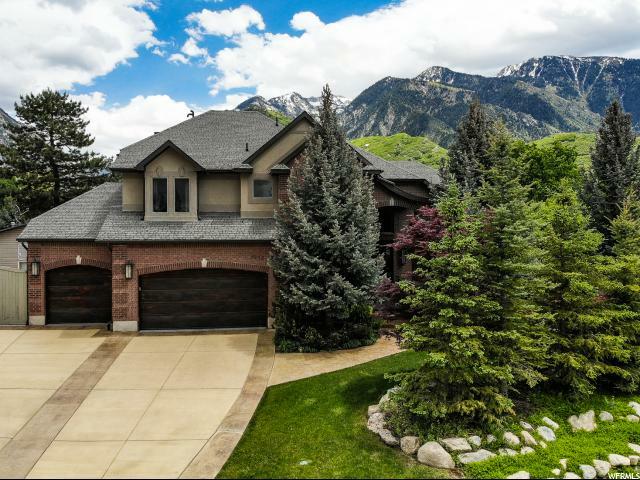 The vaulted master suite is placed for stunning mountain views and has a private deck. 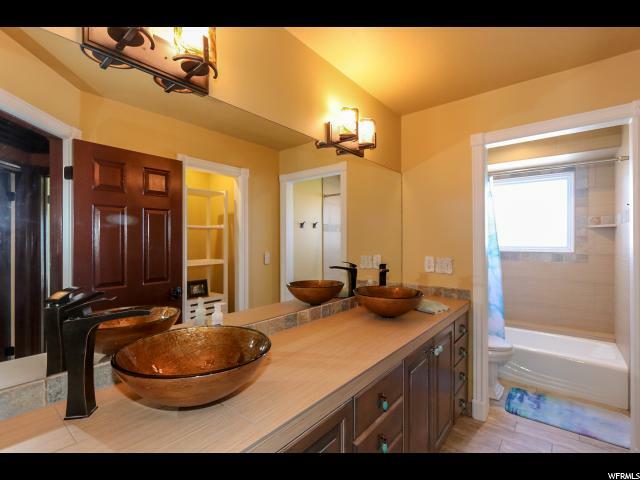 A true spa bath has a double sided stone fireplace, soaking tub, dual sink vanity and fabulous designer finishes. 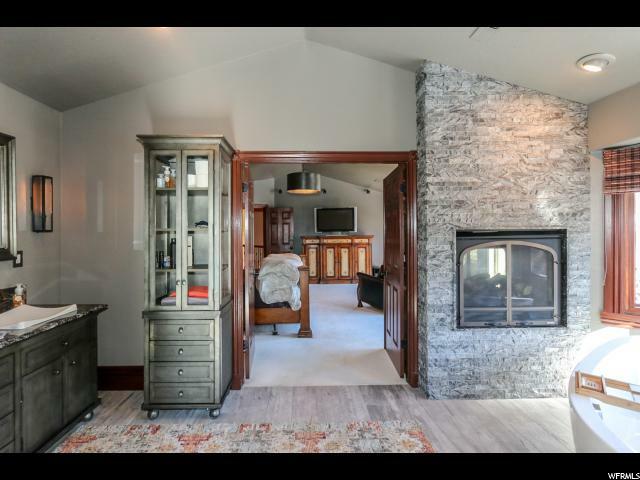 A wide-open rec room down has nice built-ins plus a fireplace. 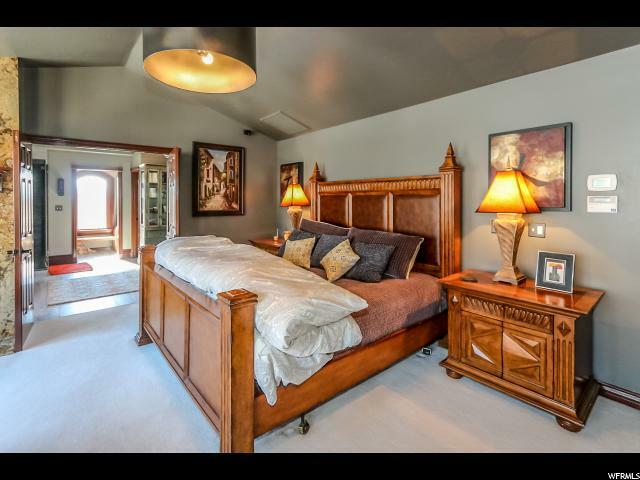 There are a total of six bedrooms. 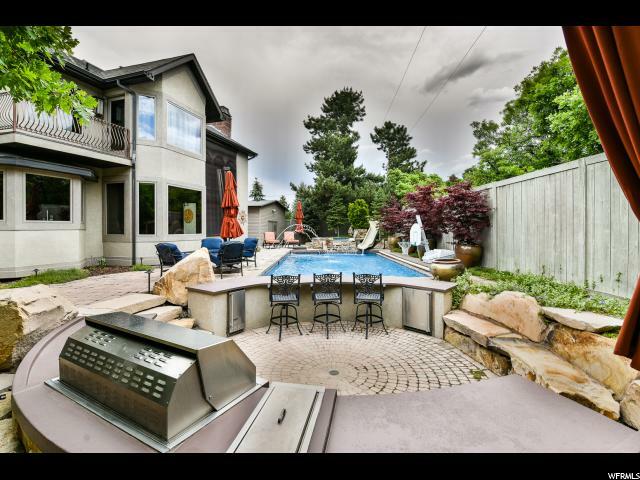 The yard is like a private resort with extensive paver terraces, deluxe pool, a spa with waterfall plus another free standing hot tub. 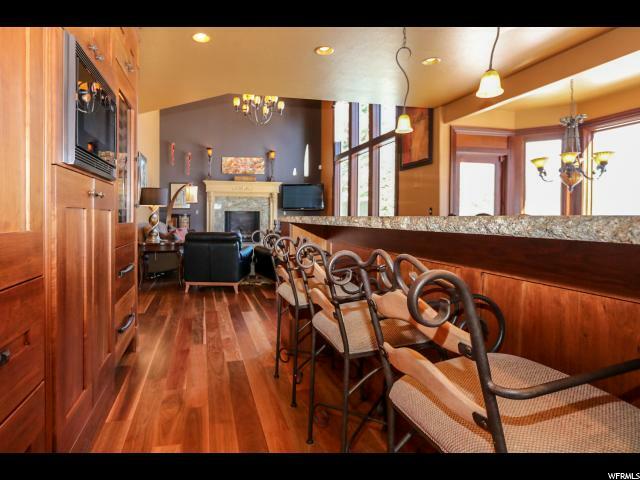 A recessed patio has a BBQ and food prep area. 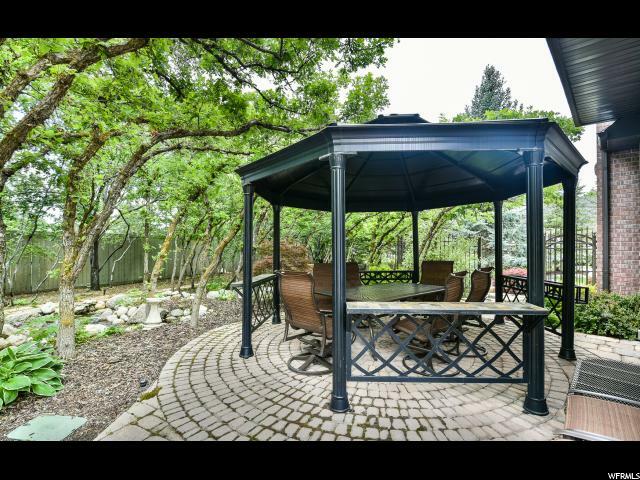 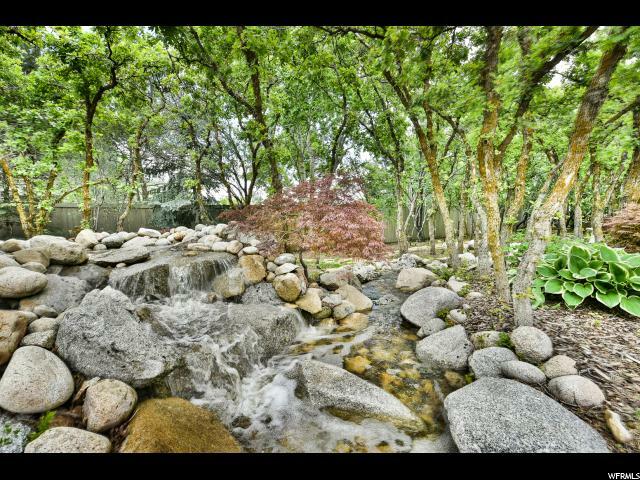 A fire pit, gazebo, streams, ponds and waterfalls complete the scene amidst tall pines and scrub oak. 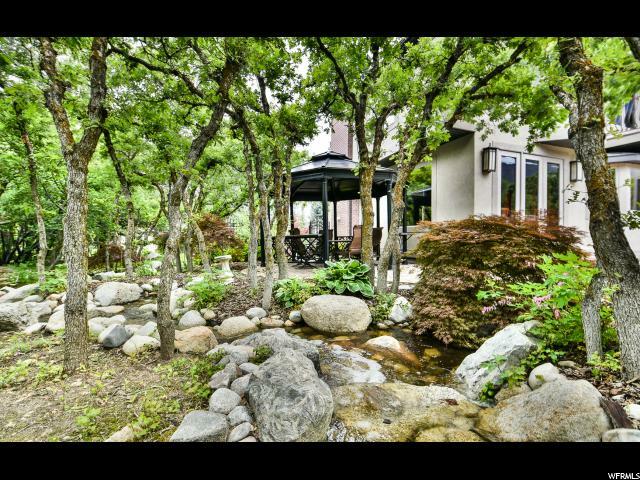 This home is nestled in privacy! 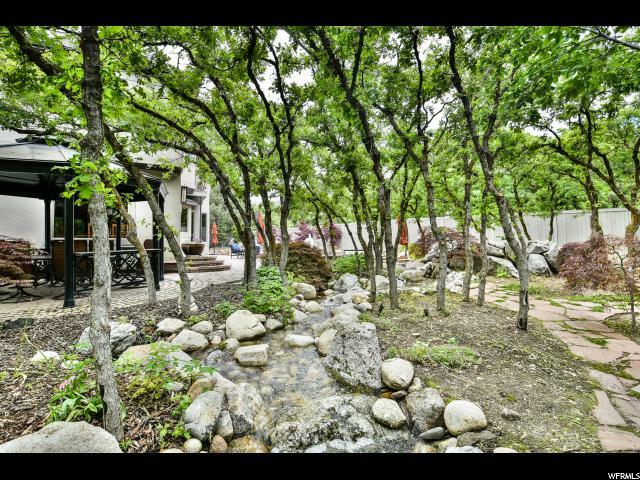 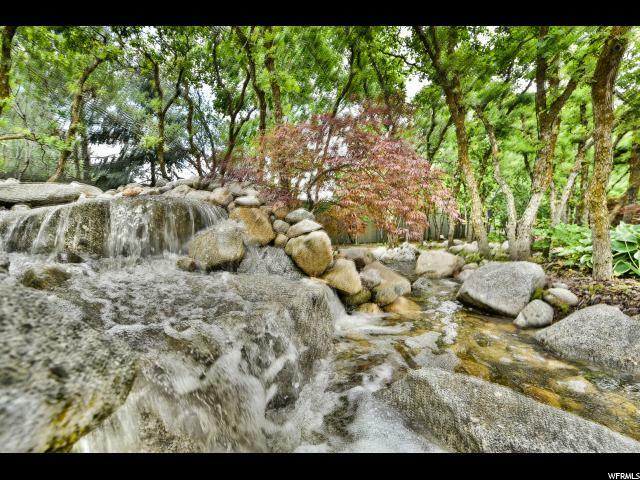 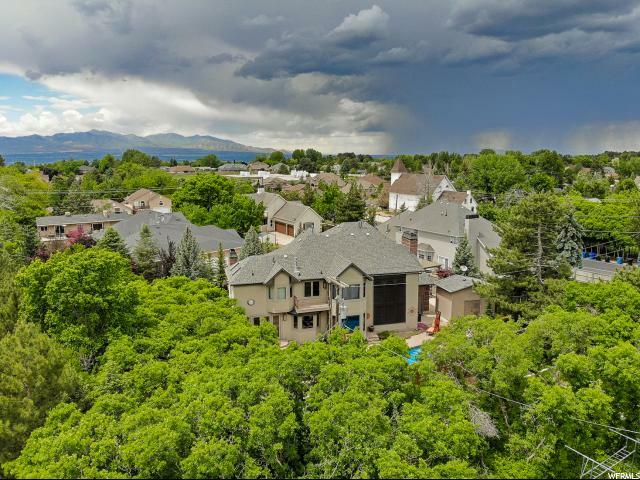 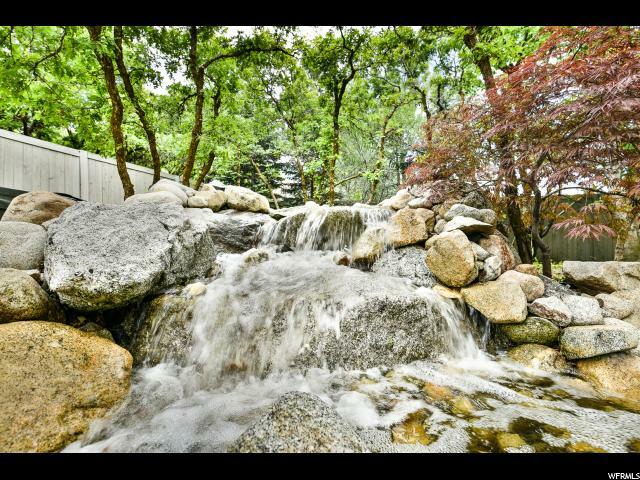 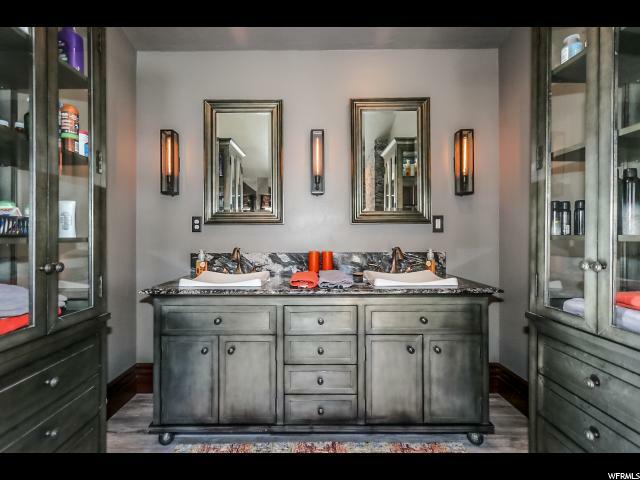 This is a rare combination of a top quality custom home and incredible amenities and setting. 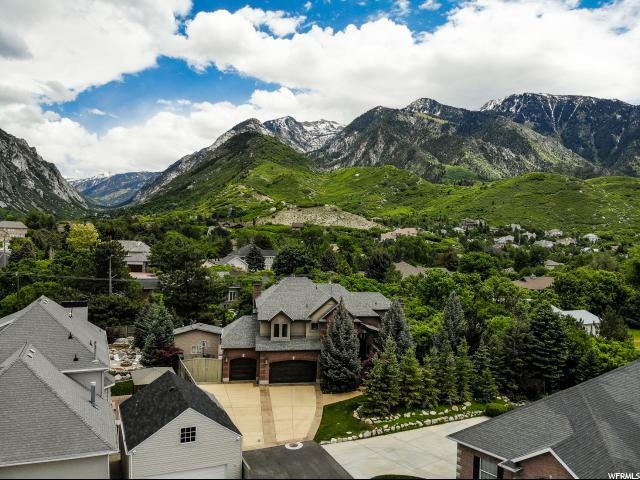 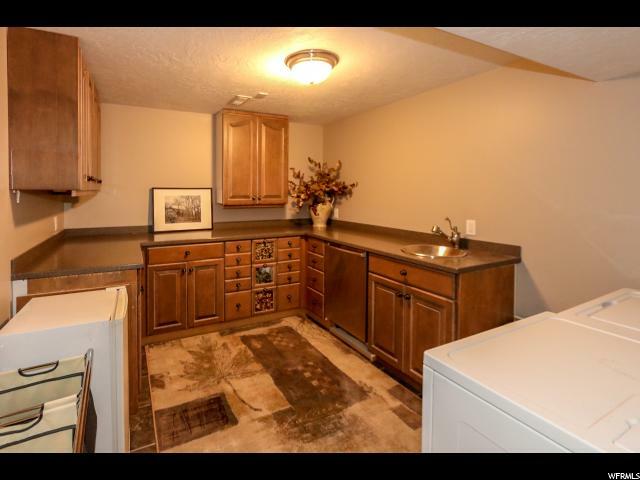 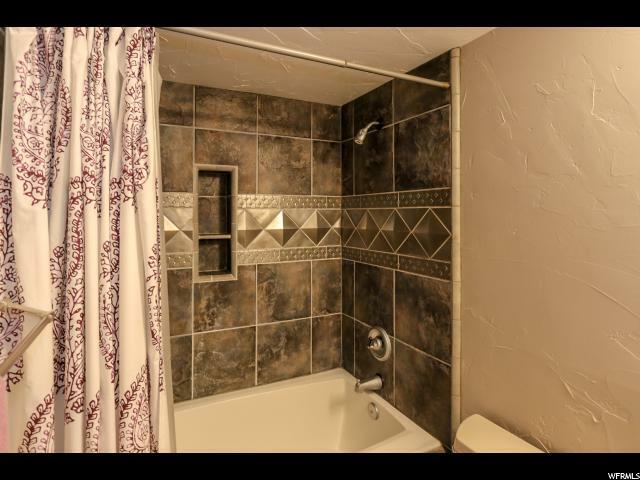 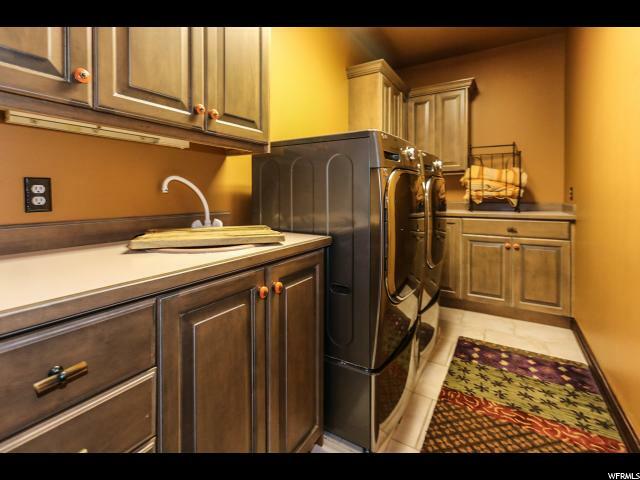 I would like more information regarding the property at 3132 E 9800 S, Sandy UT 84092 - (MLS #1579817).